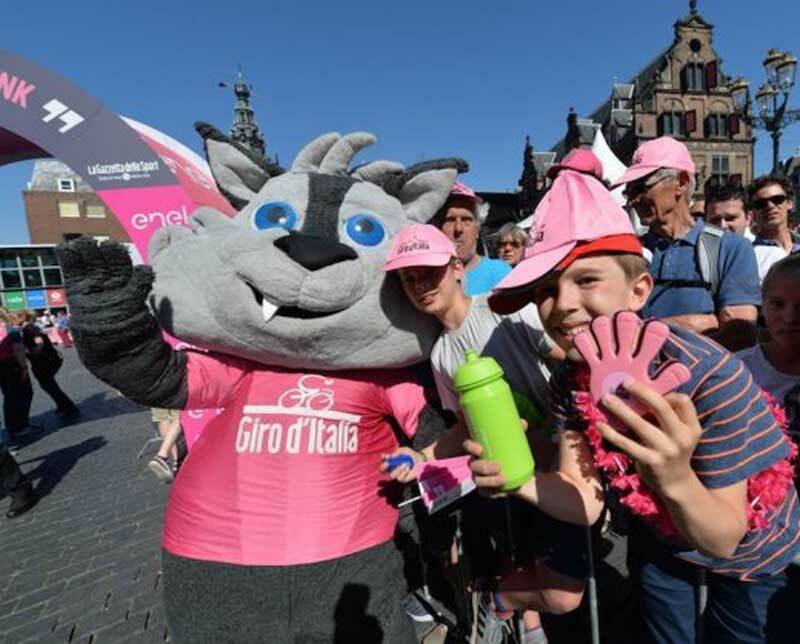 The Giro d’Italia cycling race’s fluffy wolf mascot will be banned from appearing when the race enters France this week after protests from a farmers’ group who complained his presence would be “pure provocation”. Lupo Wolfie, who became the Giro’s mascot last year, was due to accompany the race when it enters the Hautes-Alpes department in south-eastern France for stages 19 and 20. However, his proposed presence has provoked outrage among Jeunes Agriculteurs 05, a union that defends the interests of local farmers under the age of 35. They they say it is mocking the number of attacks they have suffered on their livestock in recent months. 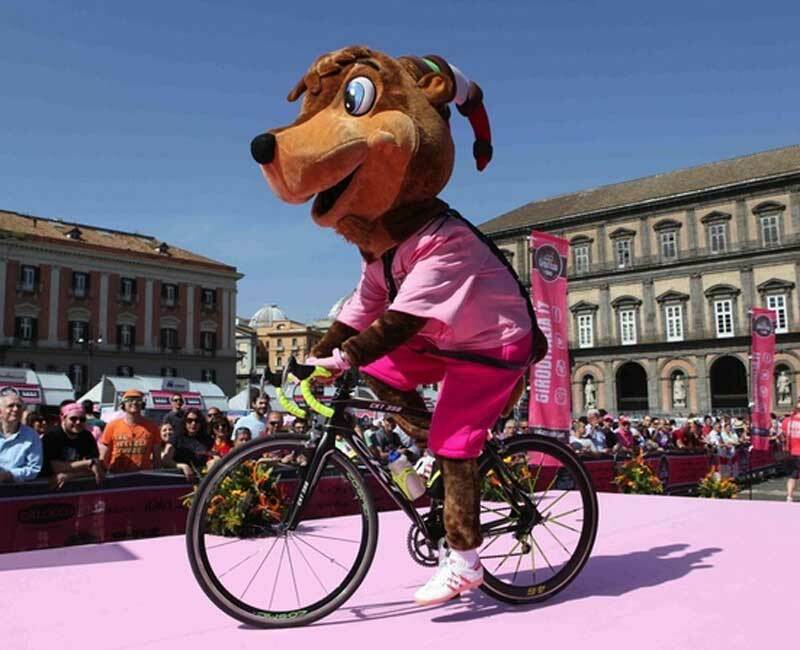 “The display of such a mascot in the midst of our pastures, which is supported by most environmental groups, is pure provocation that is not humanly acceptable to the farmers,” said a statement from the group. “Farmers are tired of seeing the wolf only presented to public opinion as a nice soft toy.” Their request has been agreed to by organisers, who decided to replace the previous mascot Girbecco, a mountain goat sporting the race’s famous pink jersey, after a run of six years. 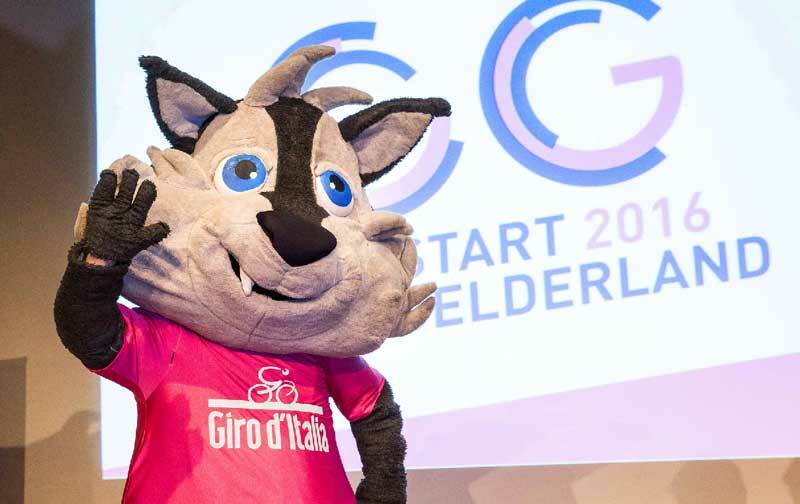 His predecessor was Ghiro, a giant rat who has been described as a wobbly-eyed cross between Don Corleone and Master Splinter.